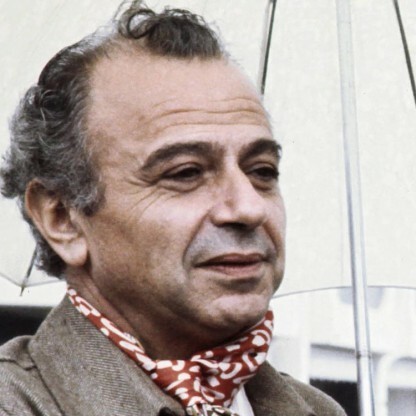 Gillo Pontecorvo was bornon November 19, 1919 in Pisa, Italy, Italian, is Film Director. 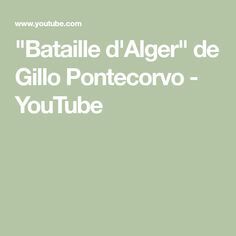 Gillo Pontecorvo was an Italian film director, best known for the film 'La battaglia di Algeri'. Born at the end of First World War into an affluent well-educated family, he became indoctrinated into communist ideology while studying in the University of Pisa. Soon he left his studies and while working as journalist in France he became a member of the Communist party. Subsequently, he returned to Italy and began working for the party’s underground newspaper. After the Second World War, he left journalism and took up film making to give voice to his ideology. Starting as a self-funded documentary film maker, he received Italian Government fund in early 1950s to make a film on Soviet assistance to the flood victims in Po Valley. Towards the end of the decade he made his first full-length feature film, ‘La grande strada azzurra’. However, he is best known for his work, ‘La Battaglia di Algeri’, a film that portrays Algeria’s struggle for liberation from the French. ‘Kapò’ is another of his celebrated work. 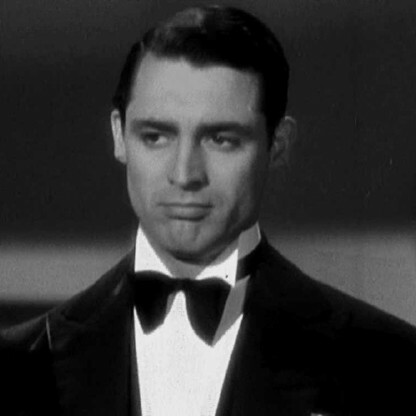 In comparison to his contemporaries, he had made very few films; mainly because he could not make a movie unless he got emotionally involved with the subject. Gillo Pontecorvo studied chemistry at the University of Pisa, but dropped out after passing just two exams. It was there that he first became aware of opposing political forces, coming into contact with leftist students and professors for the first time. 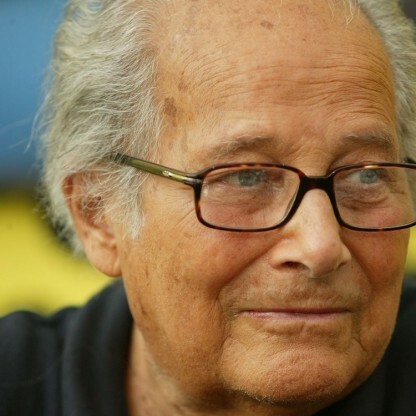 In 1938, faced with growing anti-Semitism, he followed his elder brother Bruno to Paris, where he was able to find work in journalism and as a tennis instructor. Pontecorvo joined the Italian Communist Party in 1941. He traveled to northern Italy to help organize anti-Fascist partisans and going by the pseudonym Barnaba, becoming a leader of the Resistance in Milan from 1943 until 1945. Pontecorvo broke ties with the party in 1956 after the Soviet intervention in Hungary. He didn&apos;t, however, renounce his dedication to Marxism and in a 1983 interview with the UK’s Guardian newspaper, said, "I am not an out-and-out revolutionary. 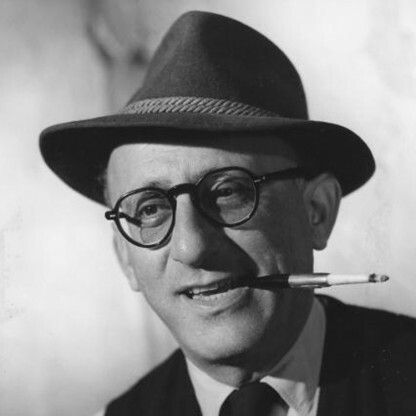 I am merely a man of the Left, like a lot of Italian Jews." After World War II and his return to Italy, Pontecorvo made the decision to leave journalism for filmmaking, a move that seems to have been in the making for some time, but was set in motion after he saw Roberto Rossellini&apos;s Paisà (1946). He bought a 16mm camera and shot several documentaries, mostly self-funded, beginning with Missione Timiriazev in 1953. He then directed Giovanna, which was one episode of La rosa dei venti (1956), a film made with several Directors. In 1957 he directed his first full-length film, La grande strada azzurra (The Wide Blue Road), which foreshadowed his mature style of later films. It deals with a Fisherman and his family on the small island off the Dalmatian coast of Italy. Because of the scarcity of fish in nearby waters, the Fisherman, Squarciò, is forced to sail out to the open sea to fish illegally with bombs. The film won a prize at the Karlovy Vary International Film Festival. Pontecorvo spent months, and sometimes years, researching the material for his films in order to accurately represent the actual social situations he commented on. In the next two years, Pontecorvo directed Kapò (1960), a drama set in a Nazi death camp. 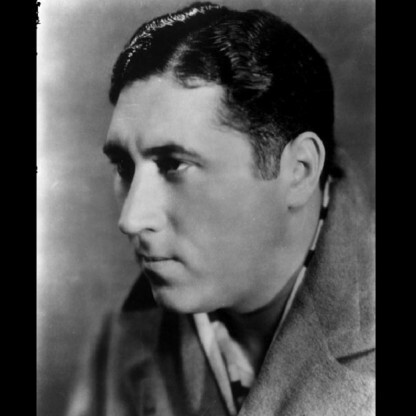 The plot of the film is about an escape attempt from a concentration camp by a young Jewish girl. In 1961 the film was nominated by the Academy Awards for an Oscar for Best Foreign-Language Film. Also in this same year the film won two awards: the Italian National Syndicate of Film Journalists awarded Didi Perego a Silver Ribbon for best supporting Actress, and the Mar del Plata Film Festival awarded Susan Strasberg for best Actress. 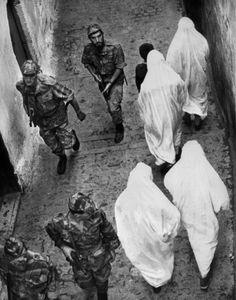 The Battle of Algiers achieved great success and influence. It was widely screened in the United States, where Pontecorvo received a number of awards. He was also nominated for two Academy Awards for direction and screenplay (a collaboration). The film has been used as a training video by government strategists as well as revolutionary groups. 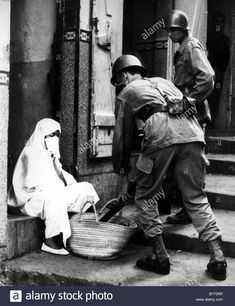 It has been and remains extremely popular in Algeria, providing a popular memory of the struggle for independence from France. 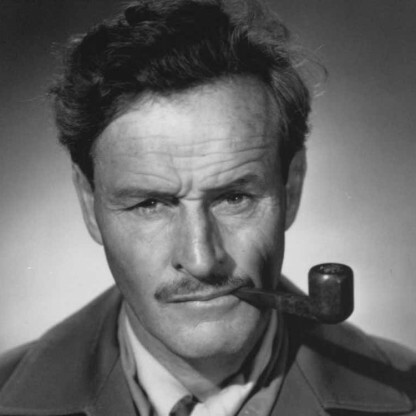 The semi-documentary style and use of an almost entirely non-professional cast (only one trained actor appears in the film) was a great influence on a number of Future filmmakers and films. This can be found in things as diverse as the few surviving works of West German filmmaker Teod Richter made from the late 1960s up to his disappearance, and presumed death, in 1986 through to more recent commercial films such as the Blair Witch Project, Paranormal Activity and many others. 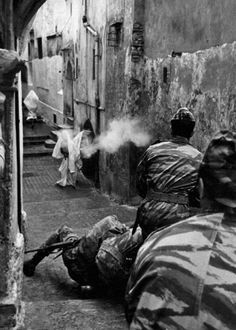 Pontecorvo is best known for his 1966 masterpiece The Battle of Algiers, widely viewed as one of the finest films of its genre: realistic though fictionalized documentary. 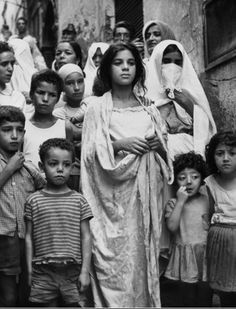 Its portrayal of the Algerian resistance during the Algerian War uses the neorealist style pioneered by fellow Italian film Directors de Santis and Rossellini, employing newsreel-style footage and non-professional actors, and focusing primarily on a disenfranchised population that seldom receives attention from the general media. Though very much Italian neorealist in style, Pontecorvo co-produced with an Algerian film company. The script was written with intention that actual Front de Libération Nationale (FLN) Leaders would act it. (For Example, the character Djafar was played by an FLN leader, Yacef Saadi.) Pontecorvo&apos;s theme was clear and anti-imperalist; he later called the film a "hymn ... in homage to the people who must struggle for their independence, not only in Algeria, but everywhere in the third world" and "the birth of a nation happens with pain on both sides, although one side has cause and the other not." Pontecorvo&apos;s next major work, Queimada! 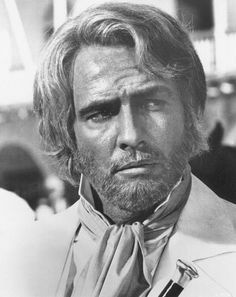 (Burn!, 1969), is also anti-colonial, this time set in the Antilles. 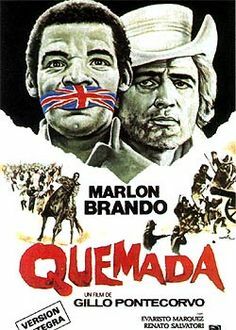 This film (starring Marlon Brando) depicts an attempted revolution of the oppressed. Pontecorvo continued his series of highly political films with Ogro (1979), which addresses the occurrence of terrorism at the end of Francisco Franco&apos;s dwindling regime in Spain. 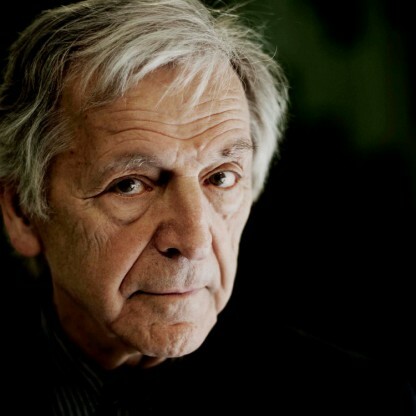 He continued making short films into the early 1990s and directed a follow-up documentary to The Battle of Algiers entitled Ritorno ad Algeri (Return to Algiers, 1992). 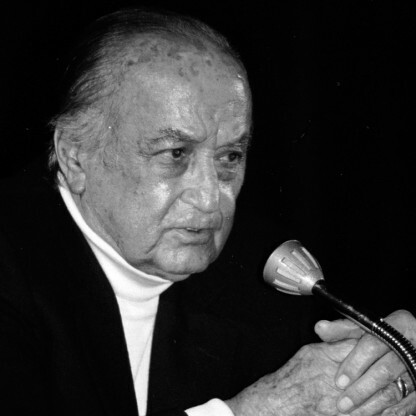 In 1992, Pontecorvo replaced Guglielmo Biraghi as the Director of the Venice Film Festival and was responsible for the festivals of 1992, 1993 and 1994. 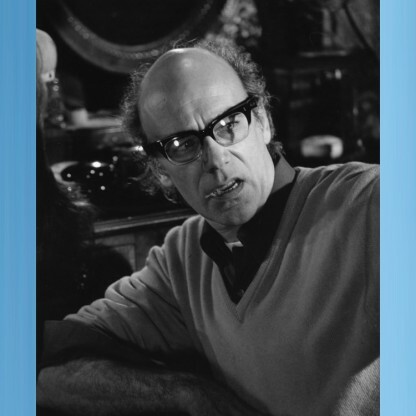 In 1991, he was a member of the jury at the 41st Berlin International Film Festival. Gillo Pontecorvo directed films with an eight or nine years gap in between. In an interview that Pontecorvo gave in 1991, when asked why he had only directed so few movies, his response was that he could only make a movie with which he is totally in love. He also stated that he had rejected many other movies. 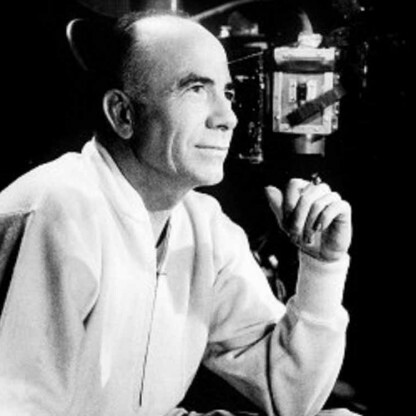 Pontecorvo was a Director who only directed movies in which he was going to be able to give it his all. 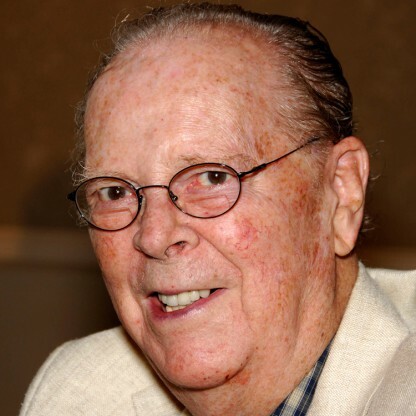 In 2006, he died from congestive heart failure in Rome at age 86.